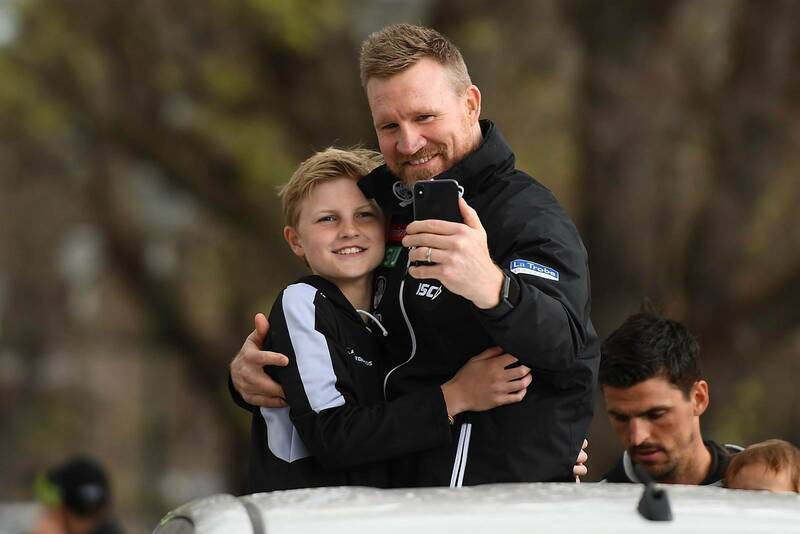 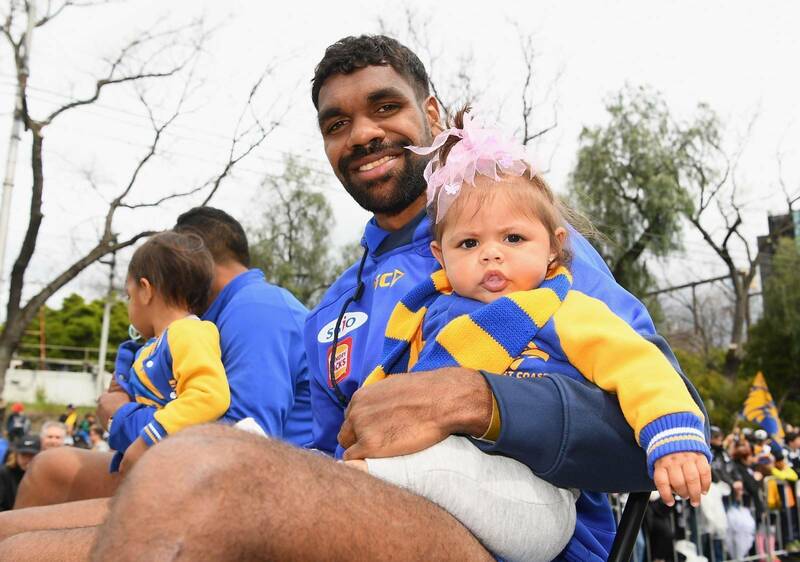 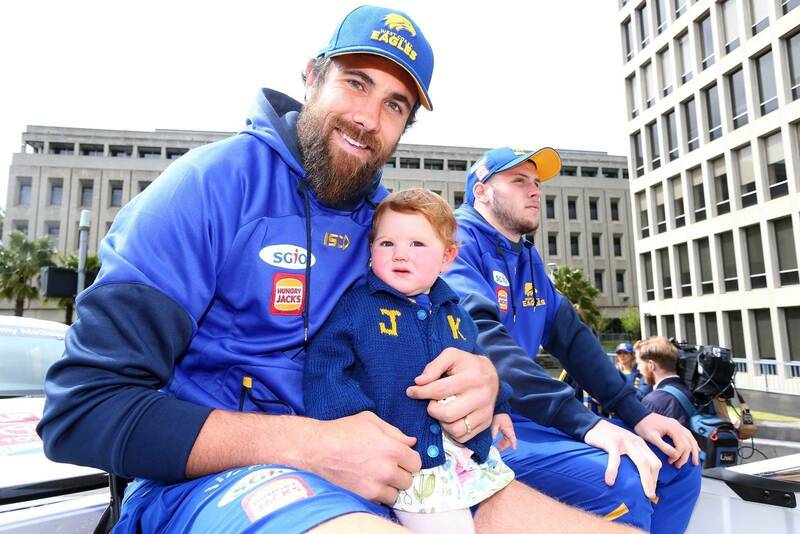 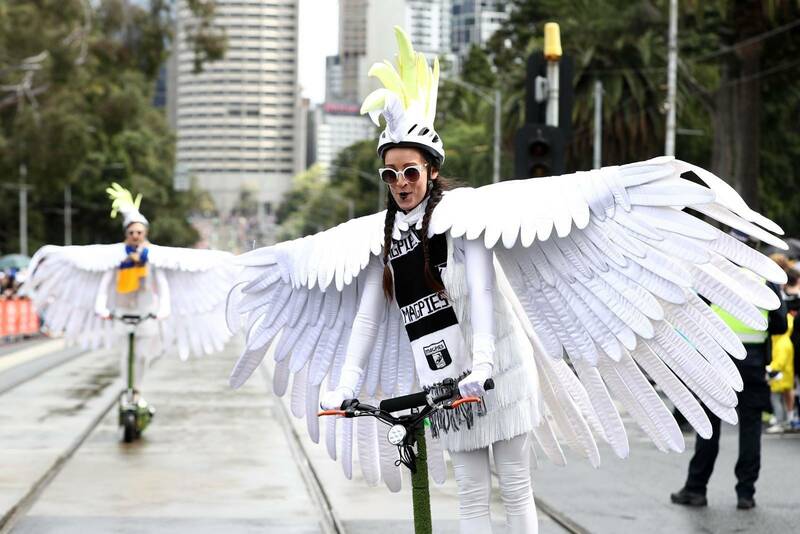 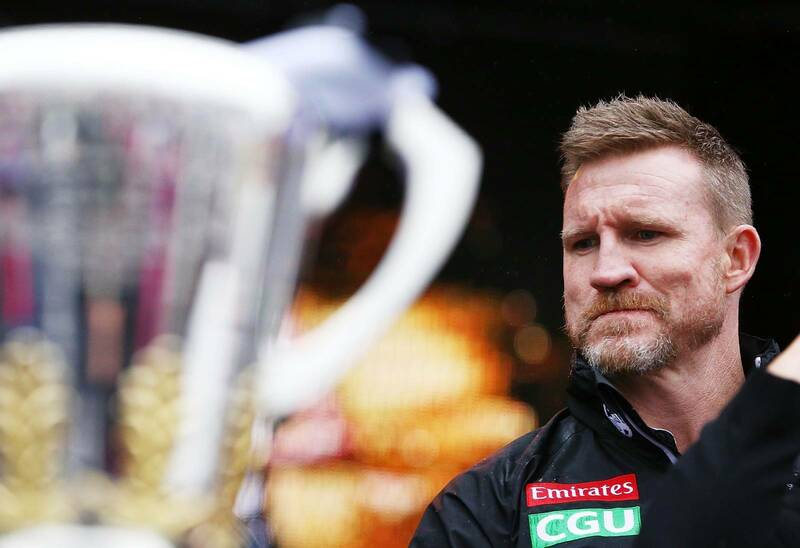 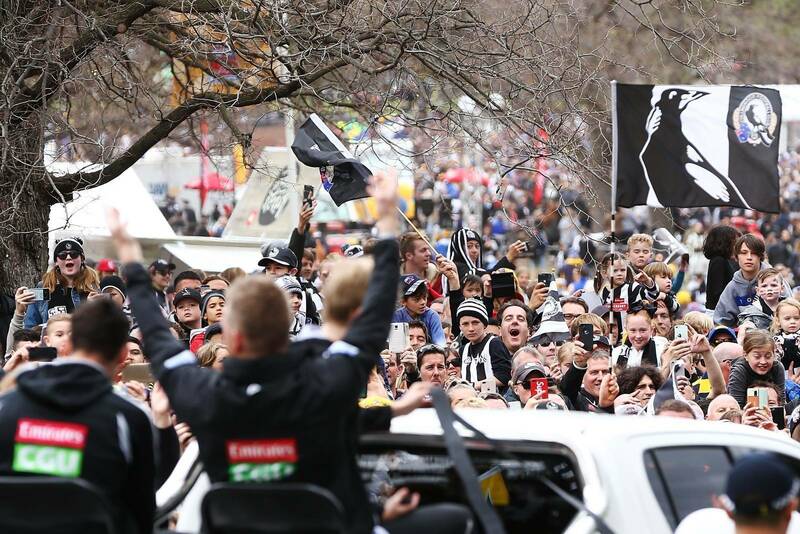 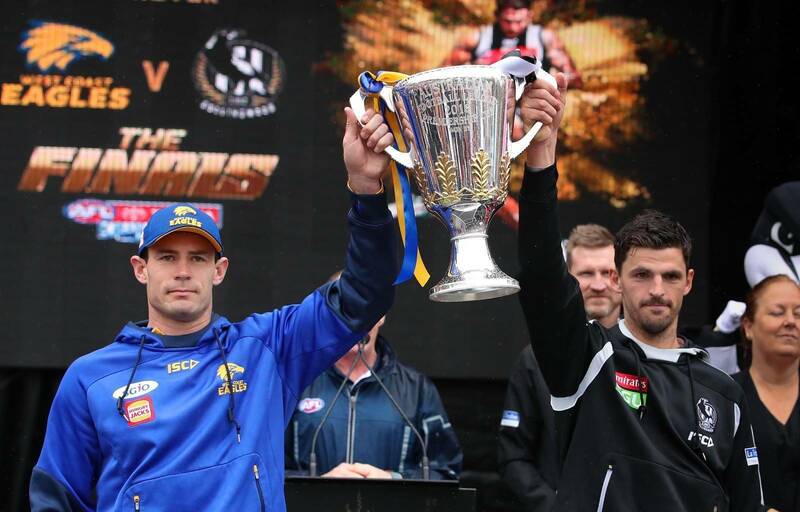 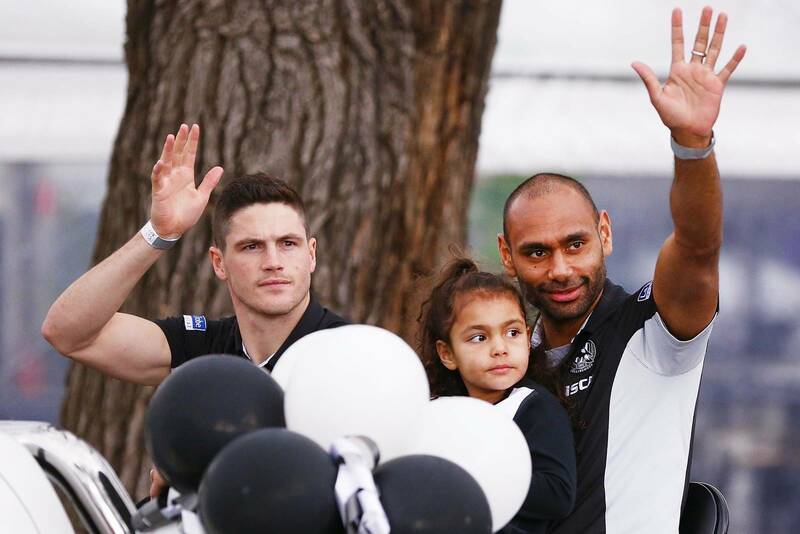 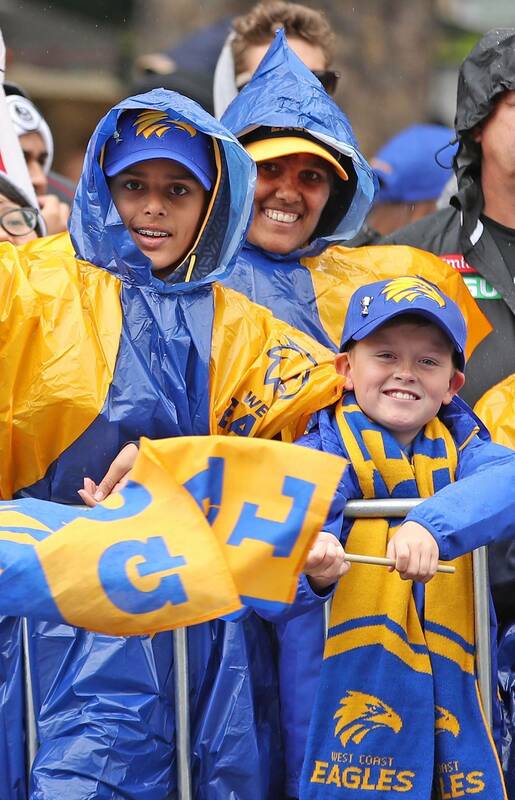 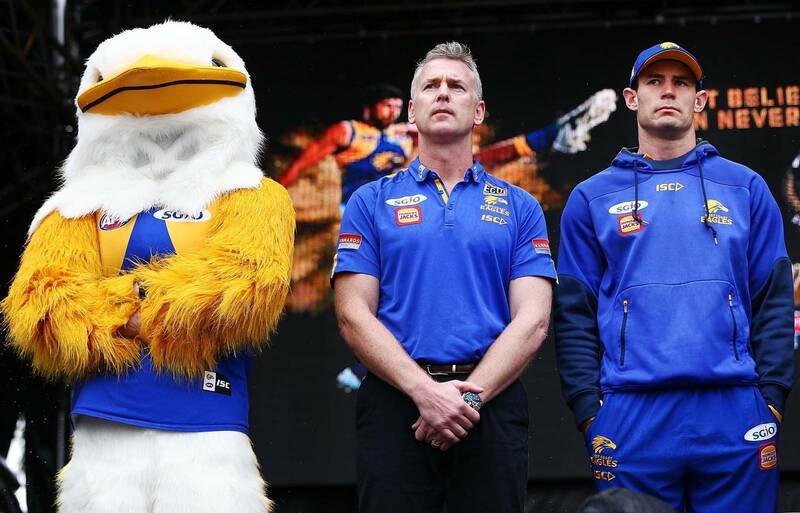 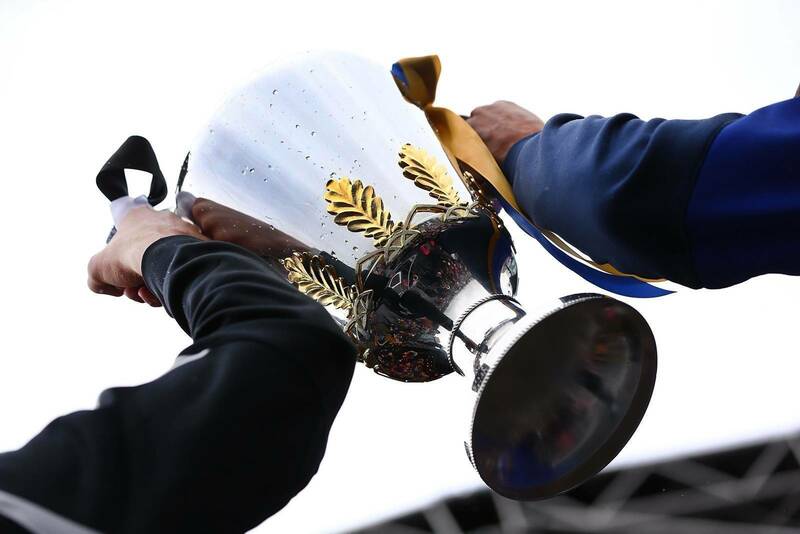 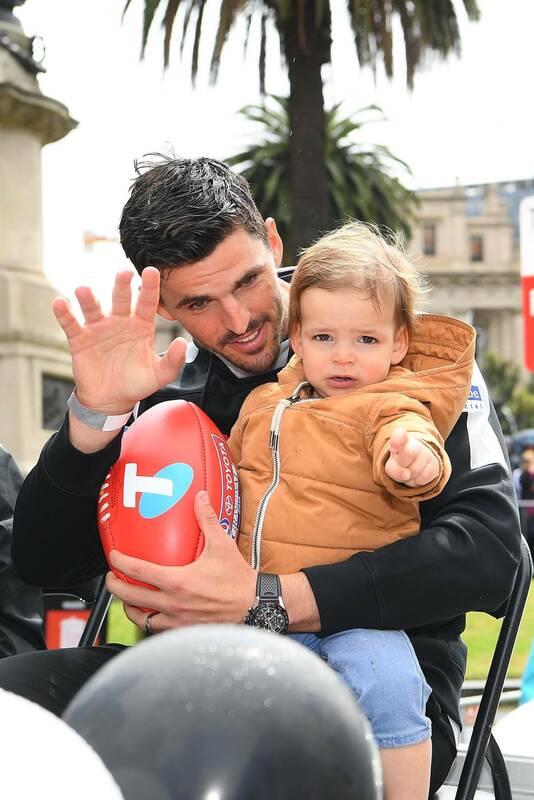 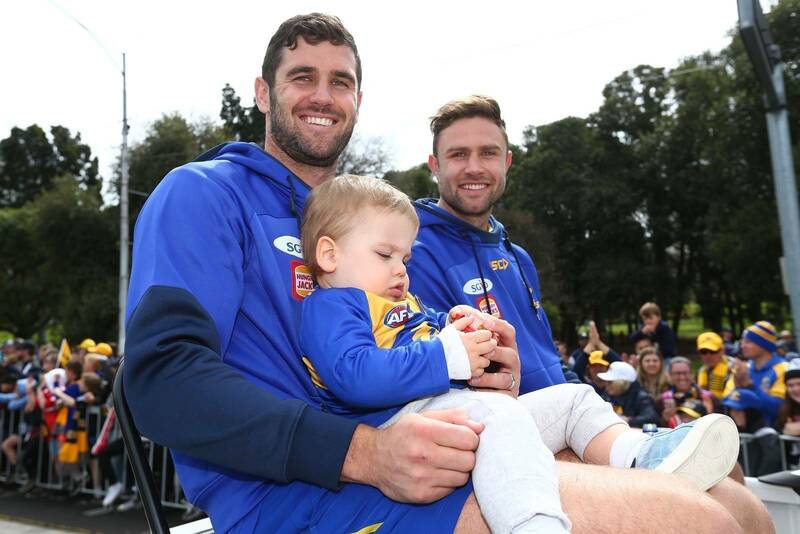 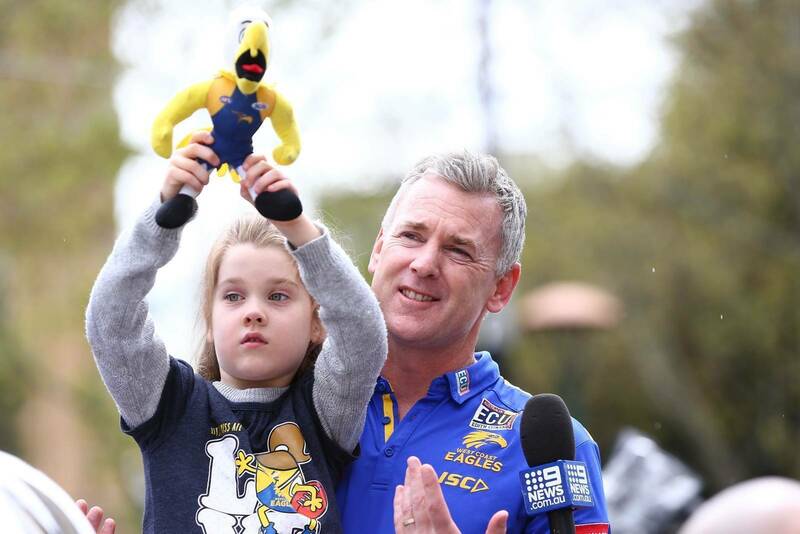 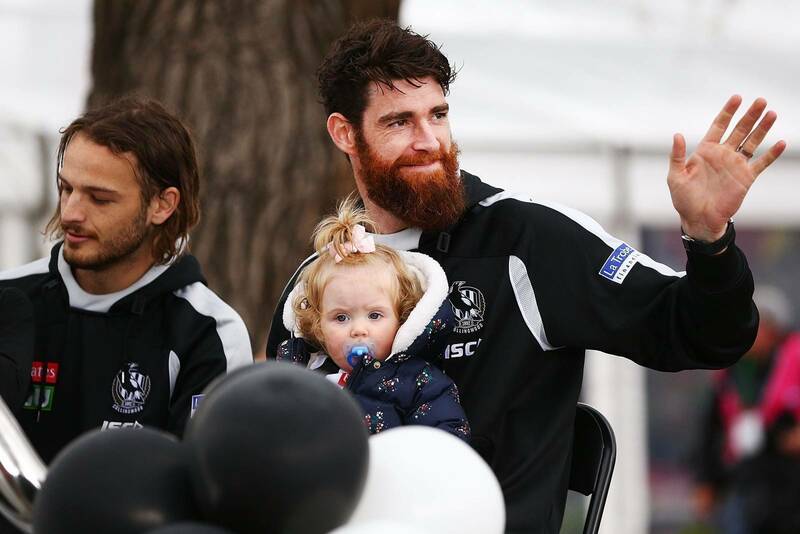 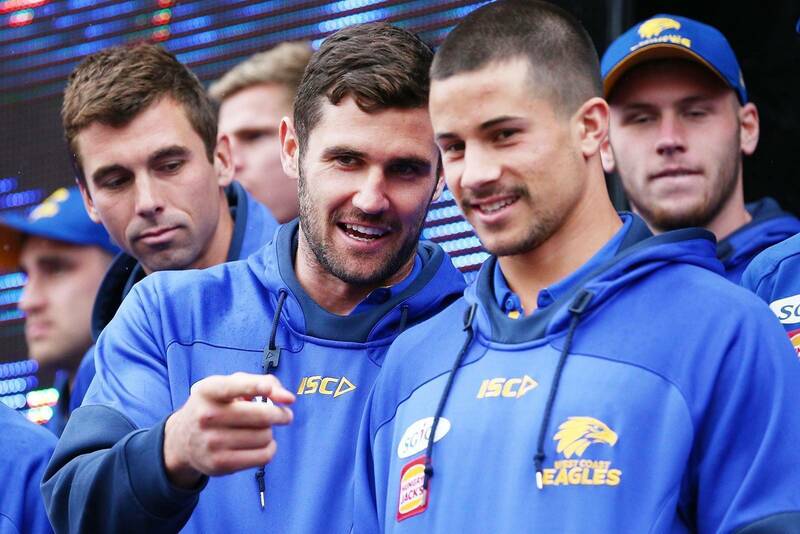 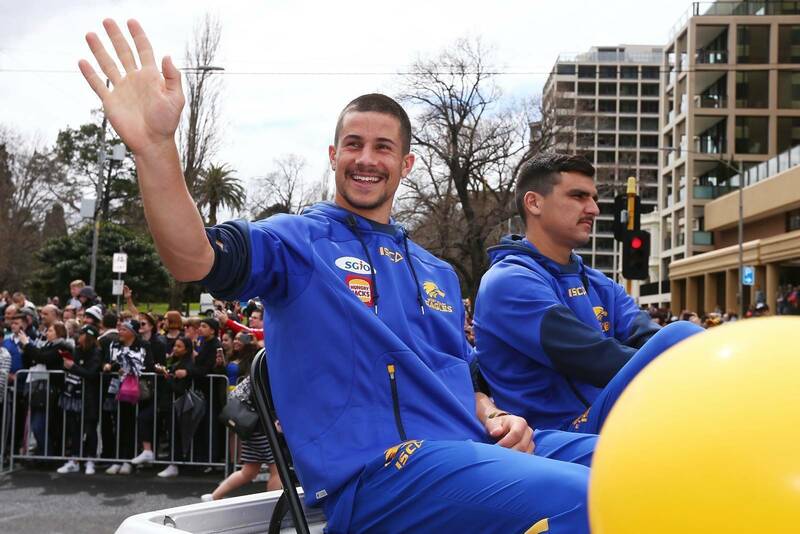 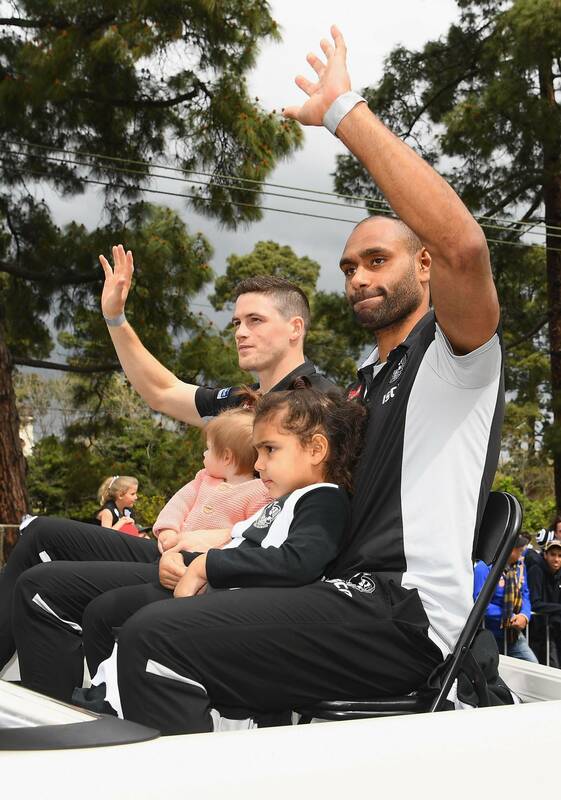 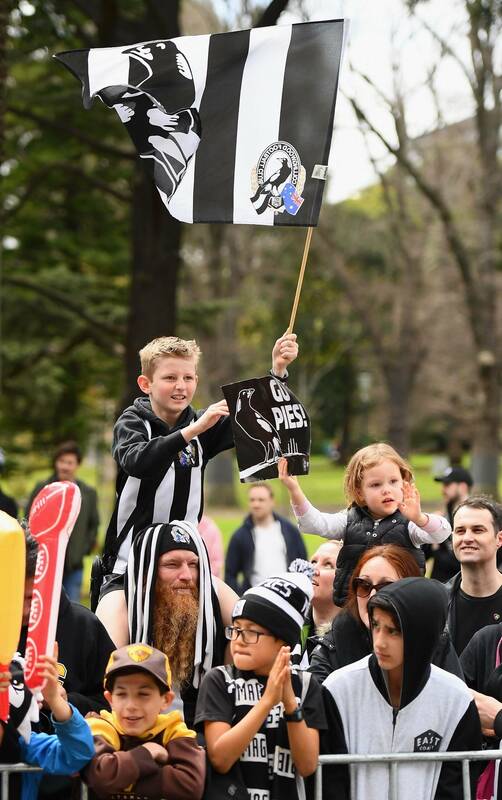 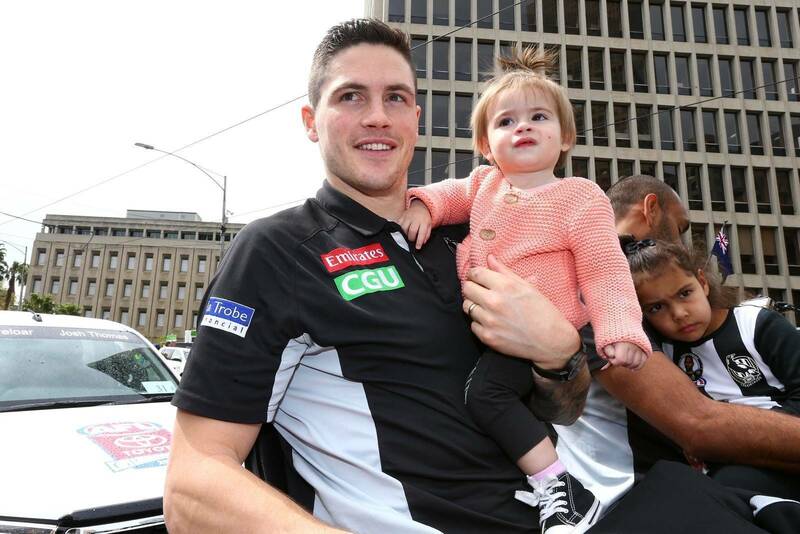 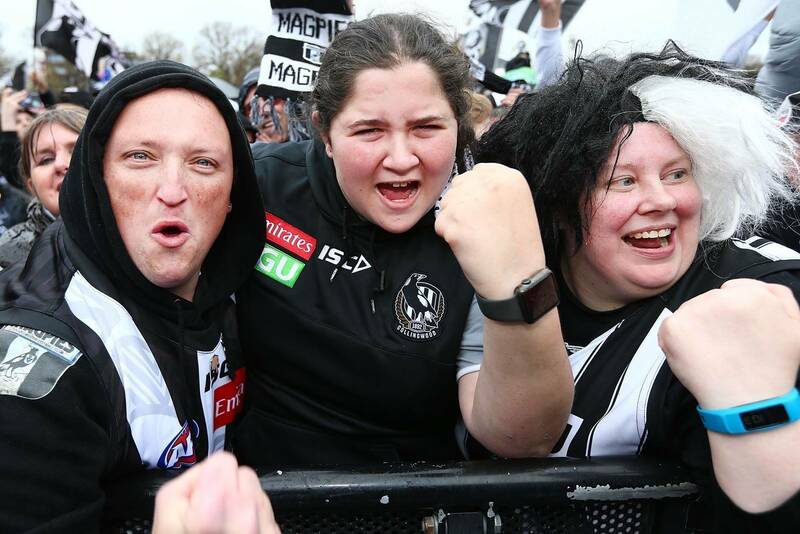 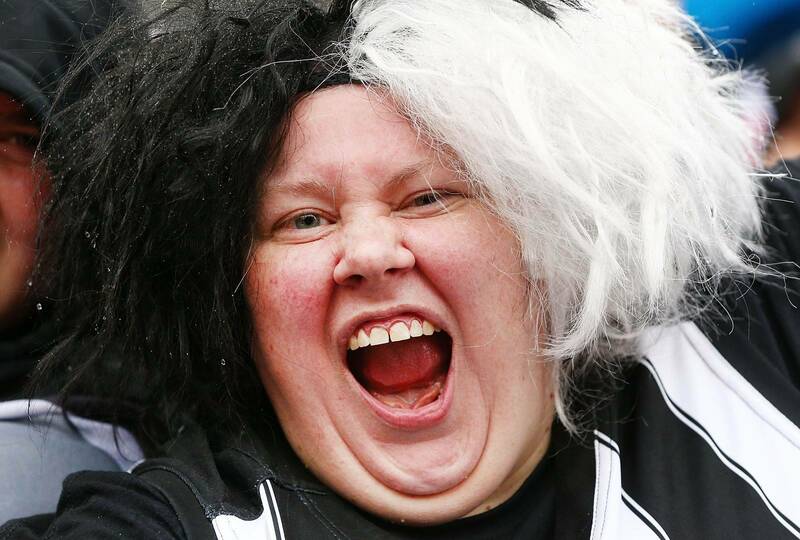 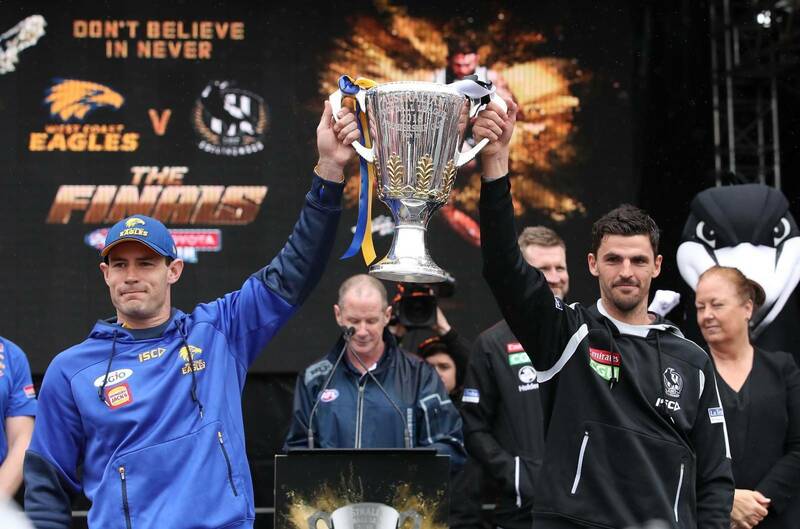 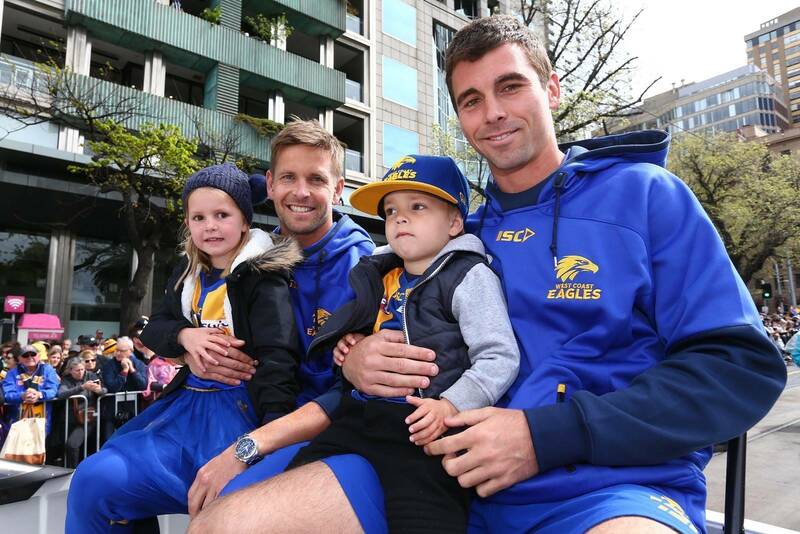 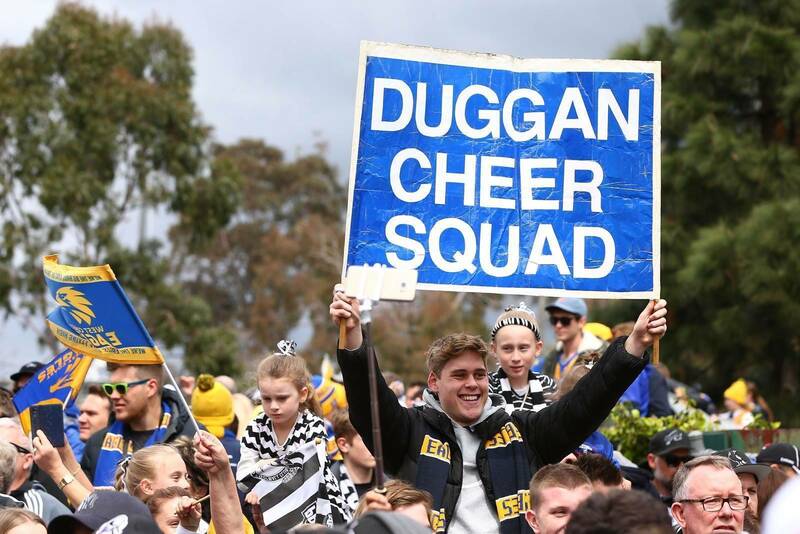 Pic Special: Don't rain on our Grand Final parade! 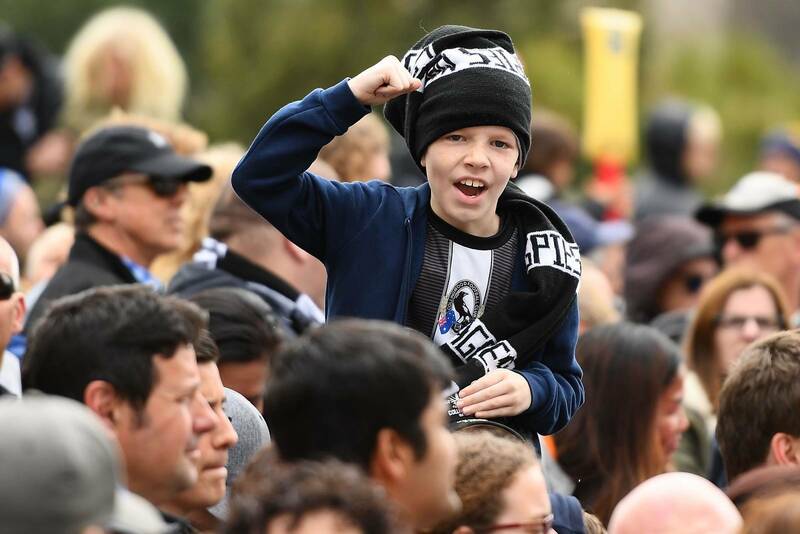 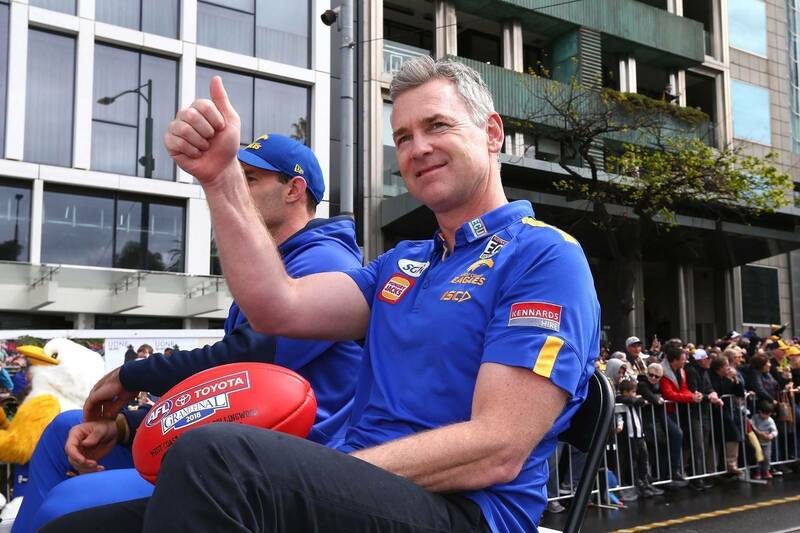 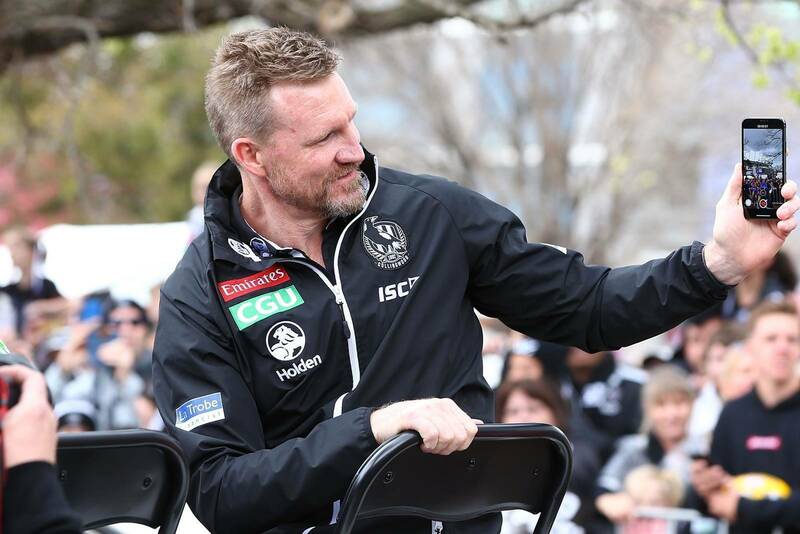 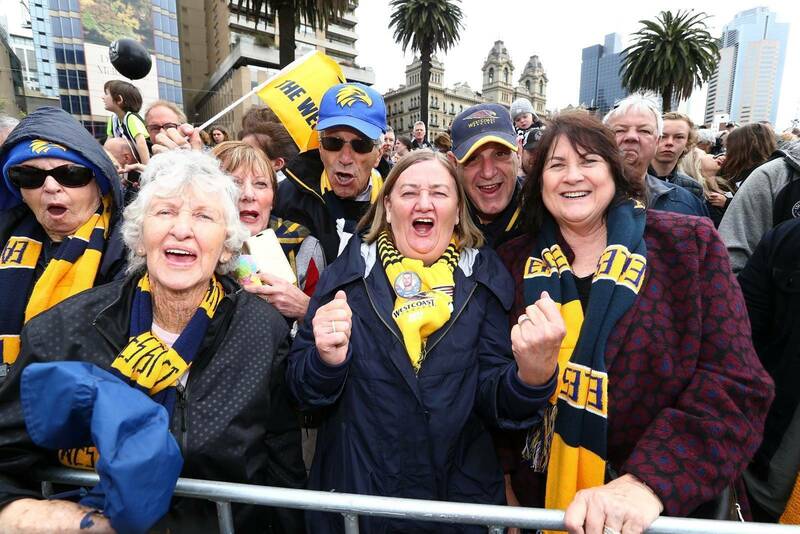 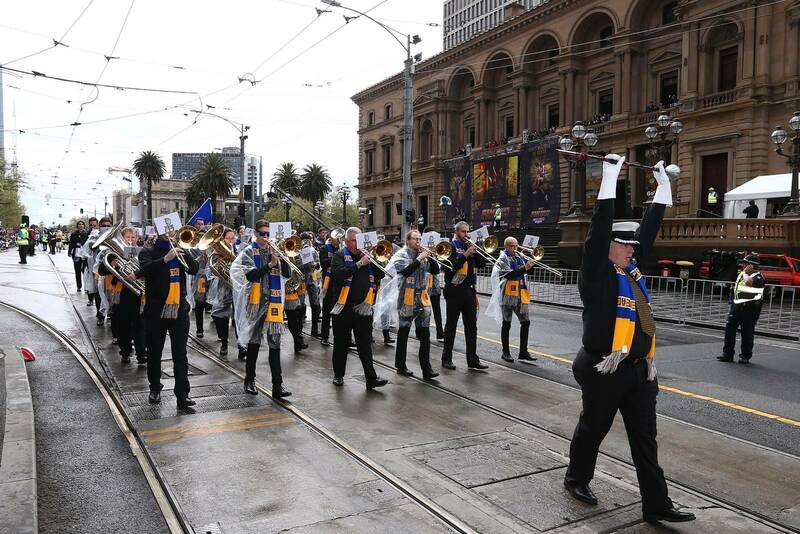 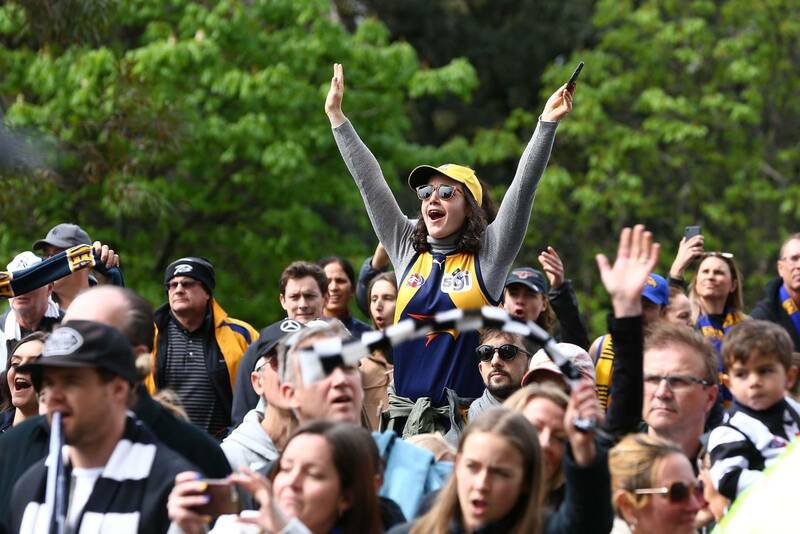 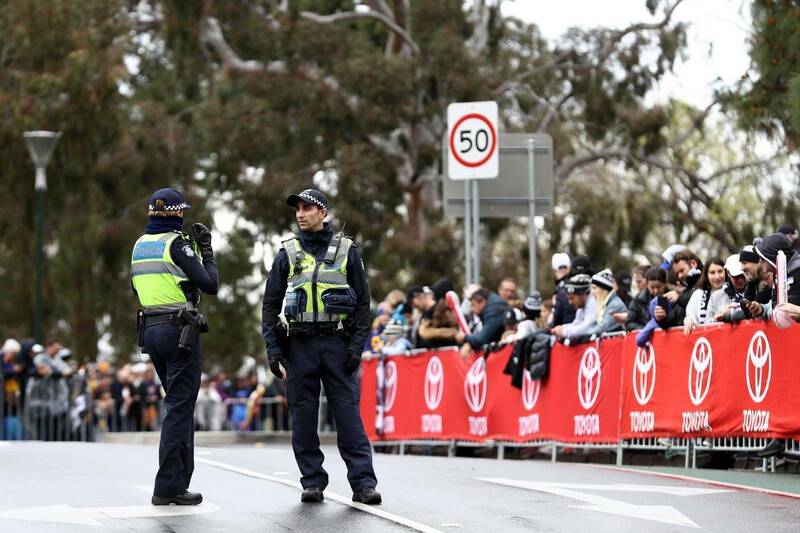 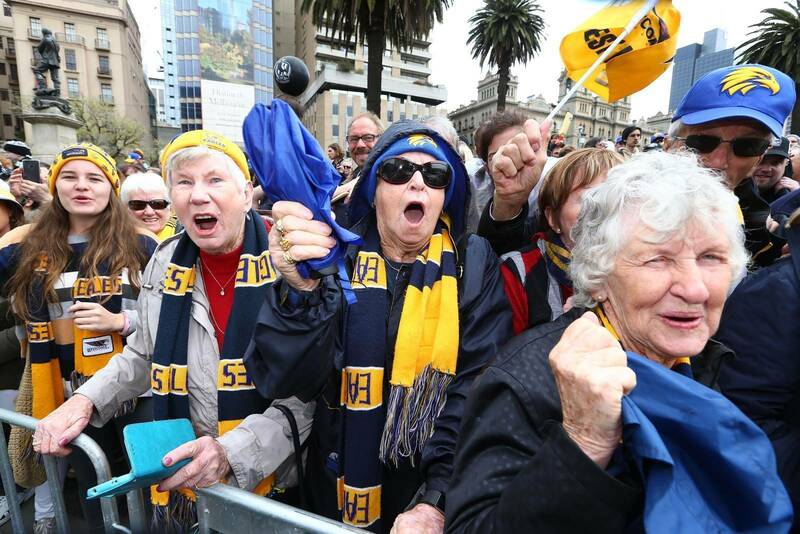 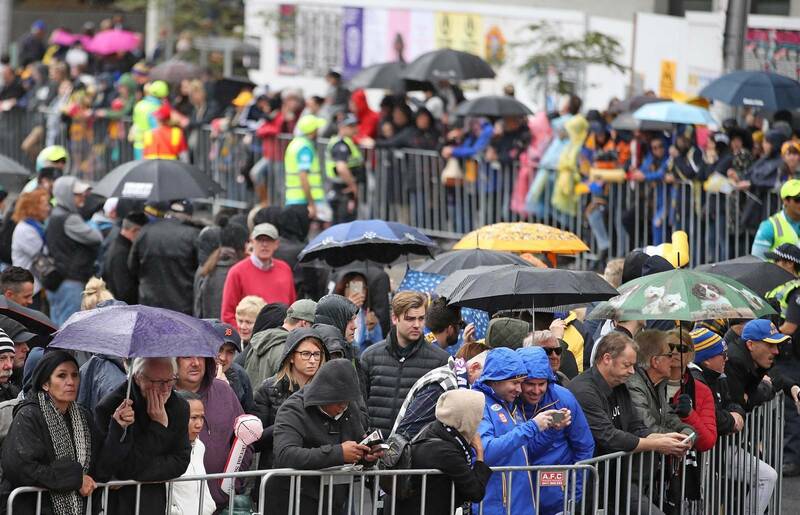 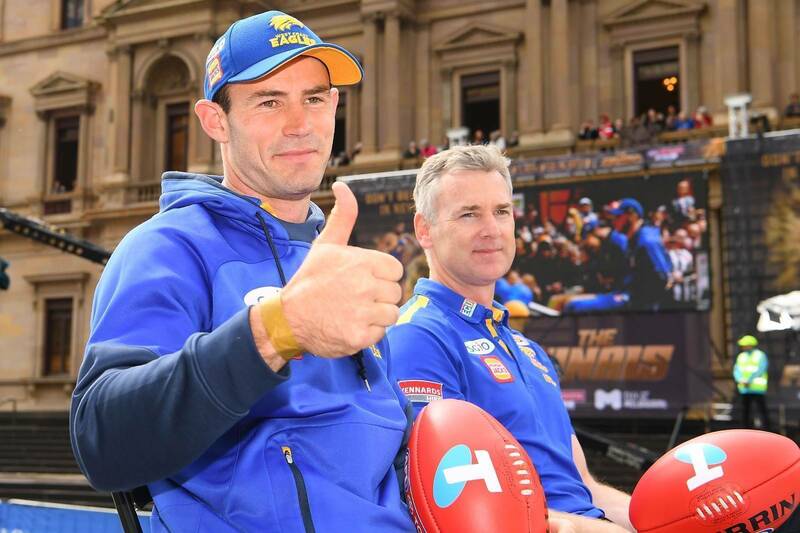 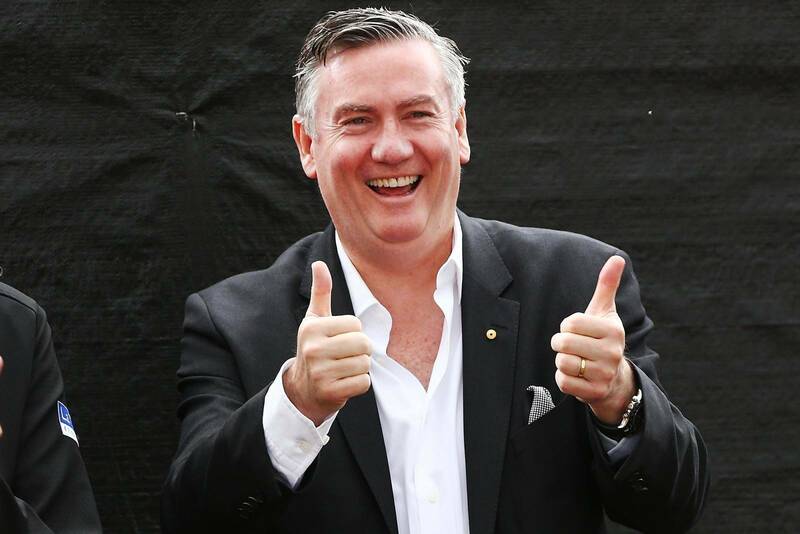 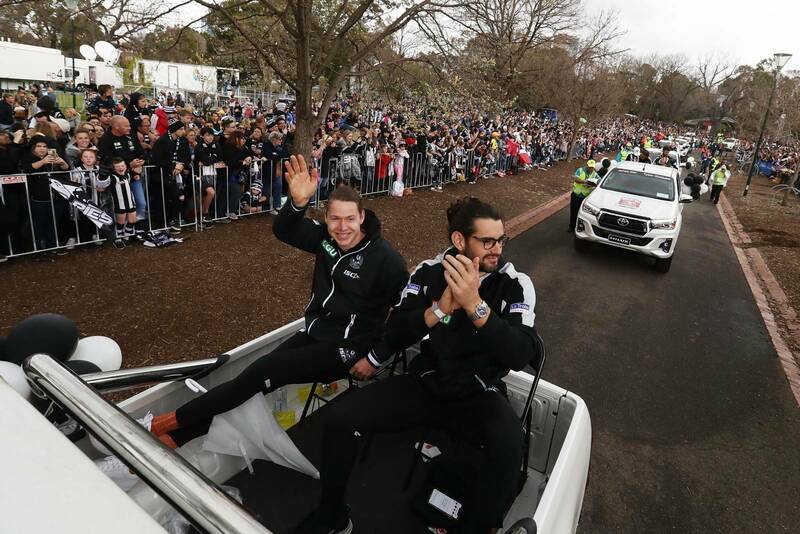 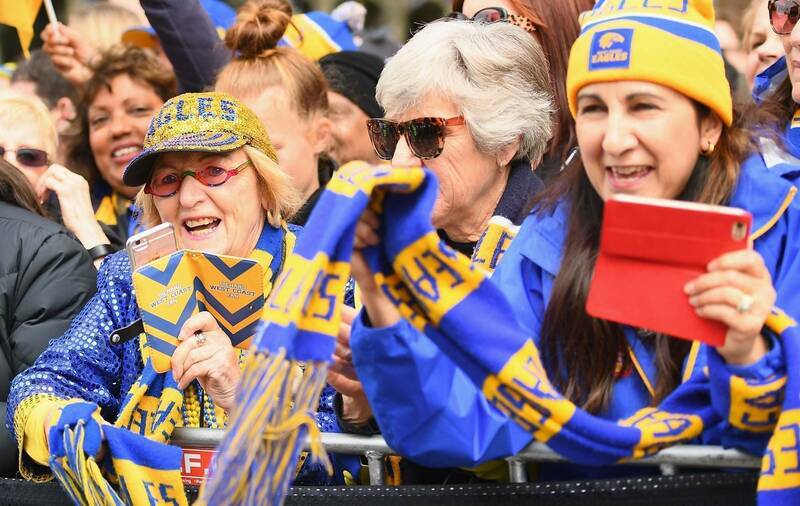 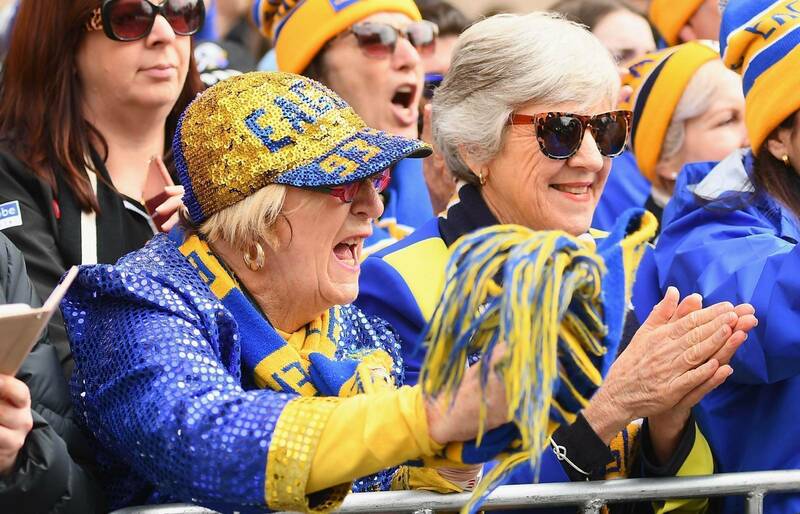 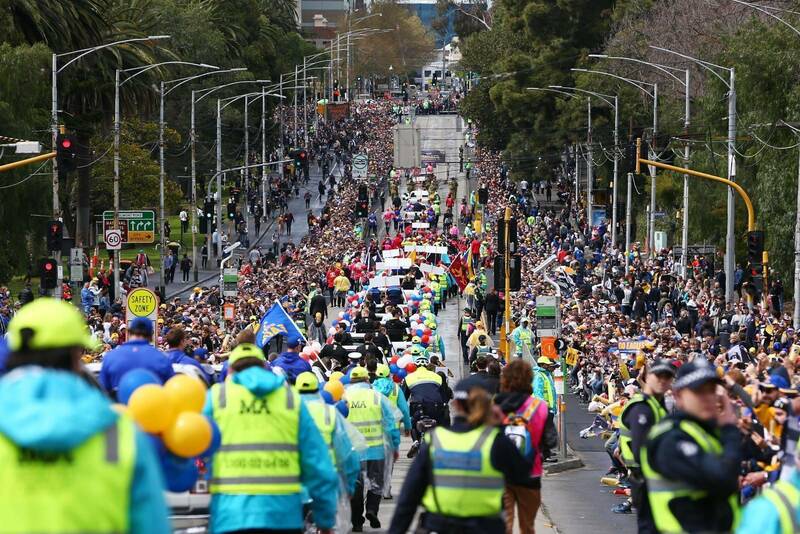 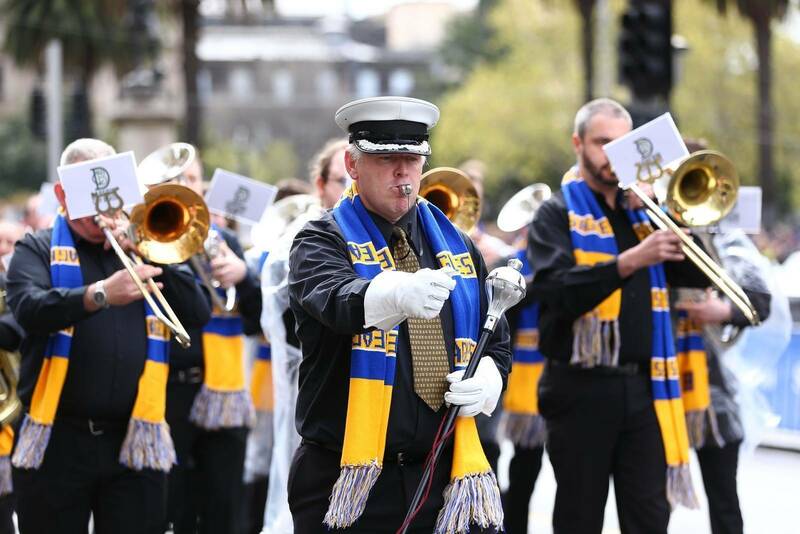 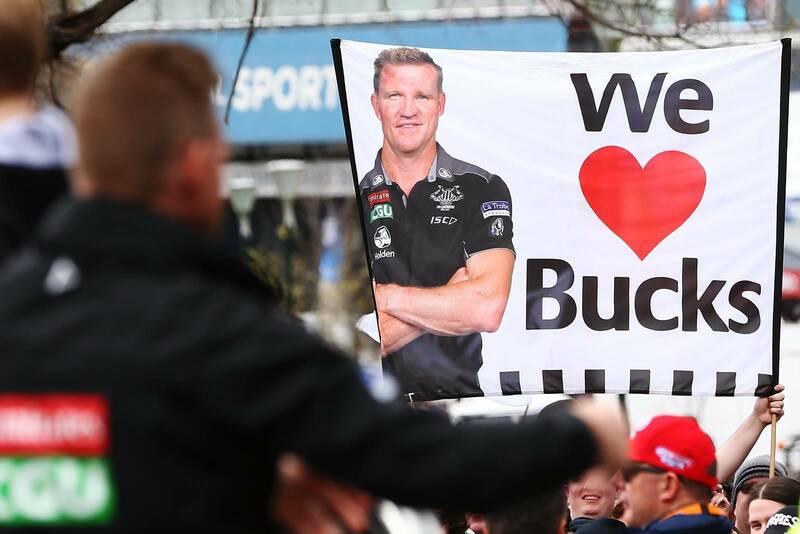 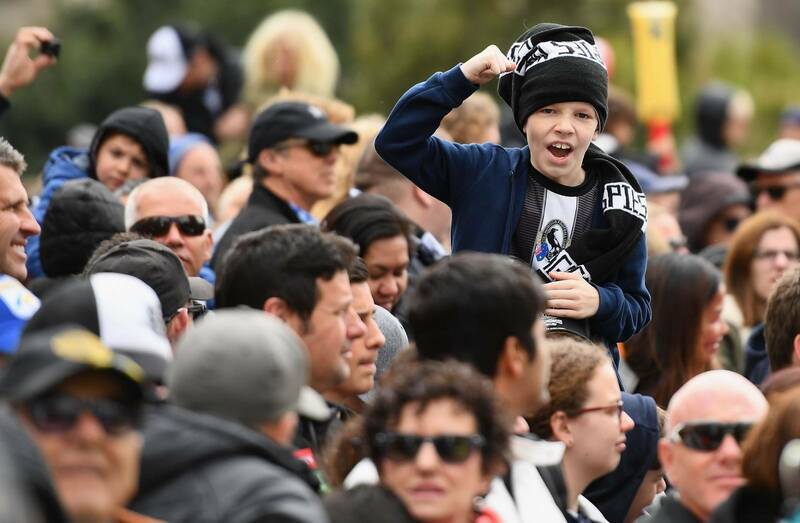 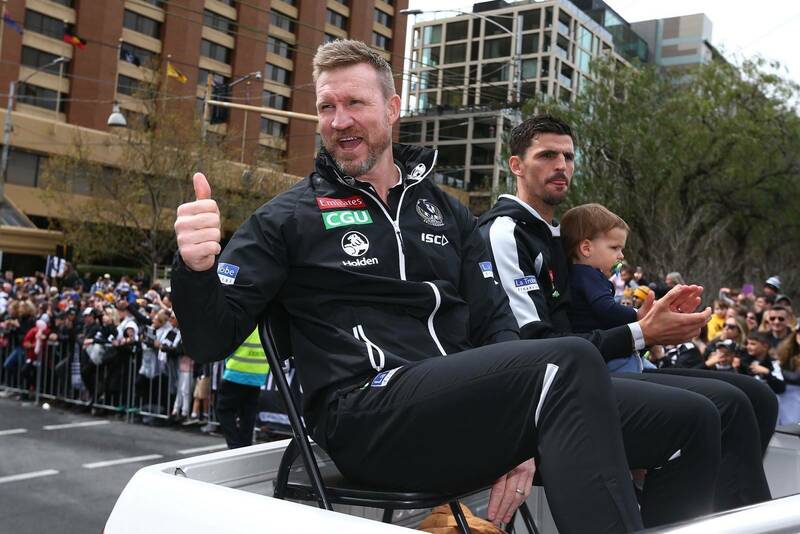 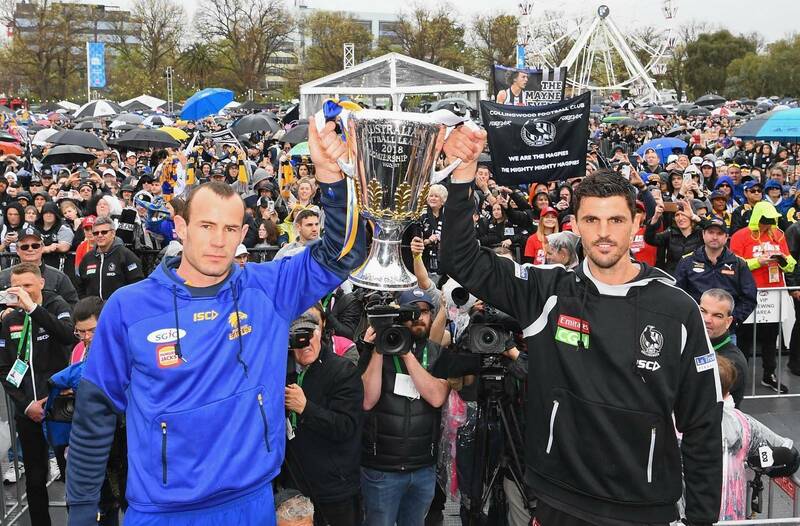 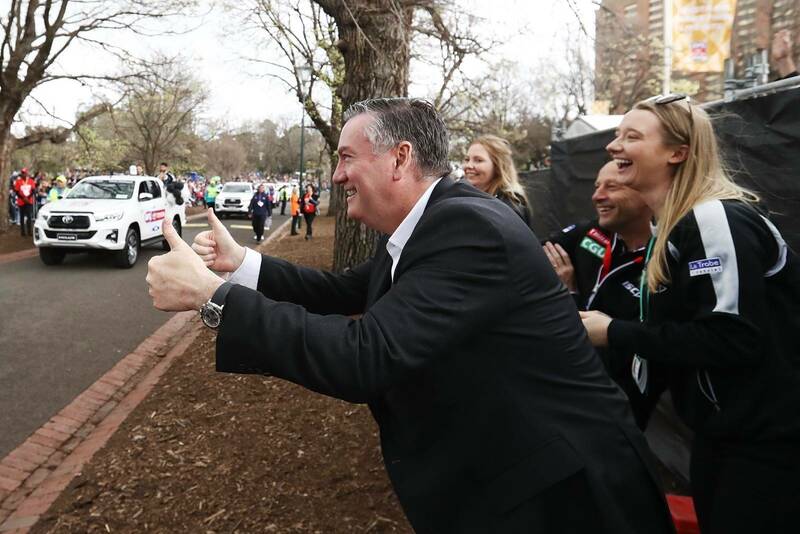 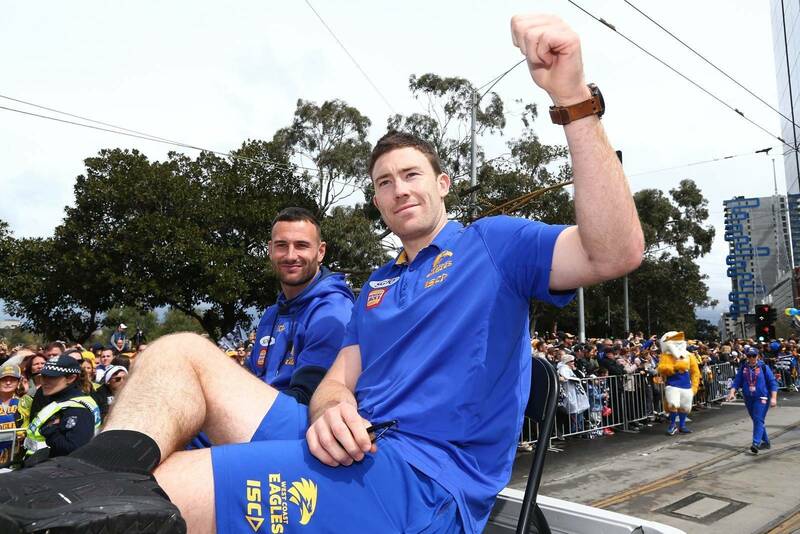 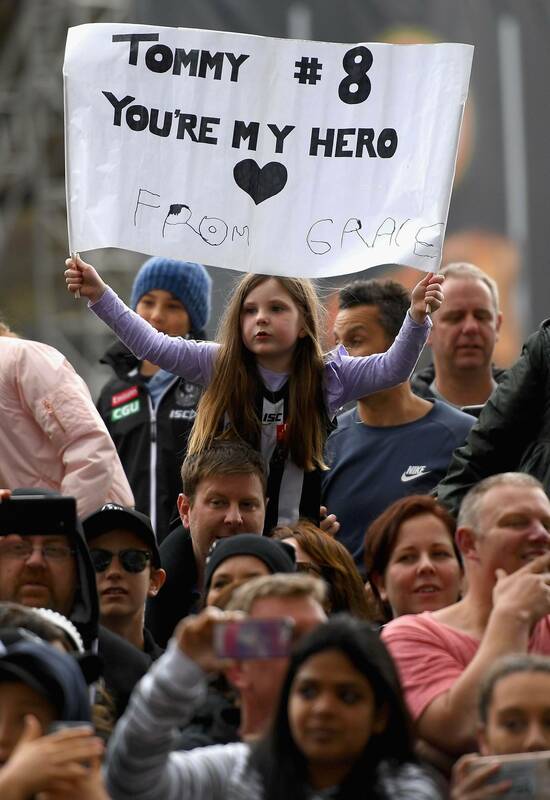 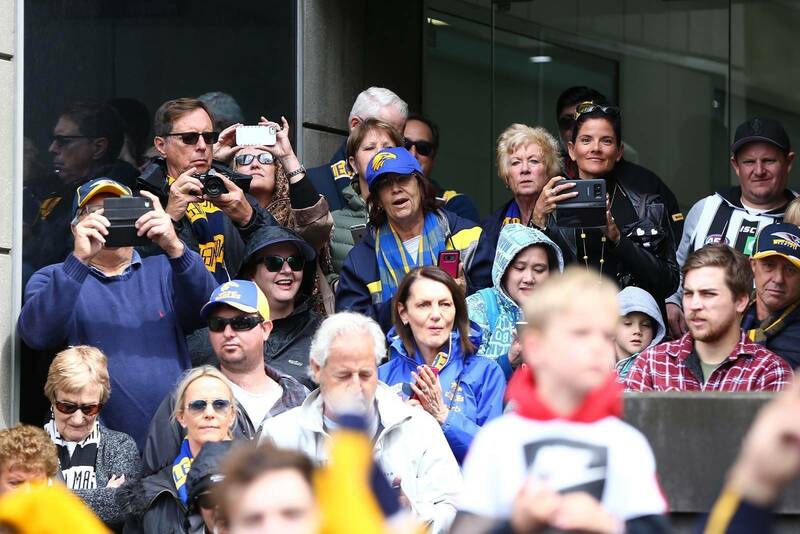 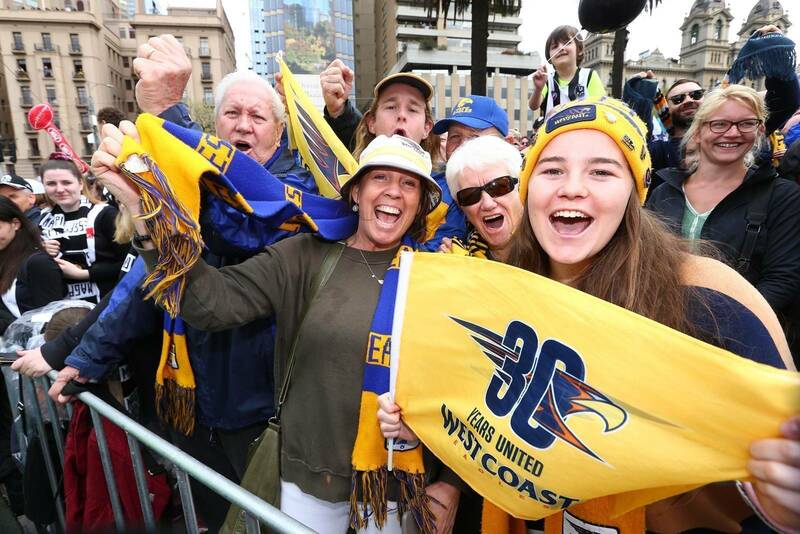 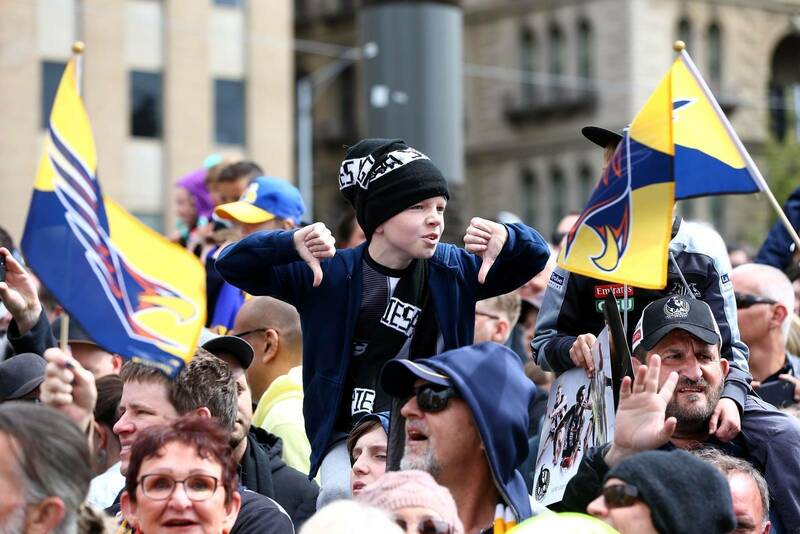 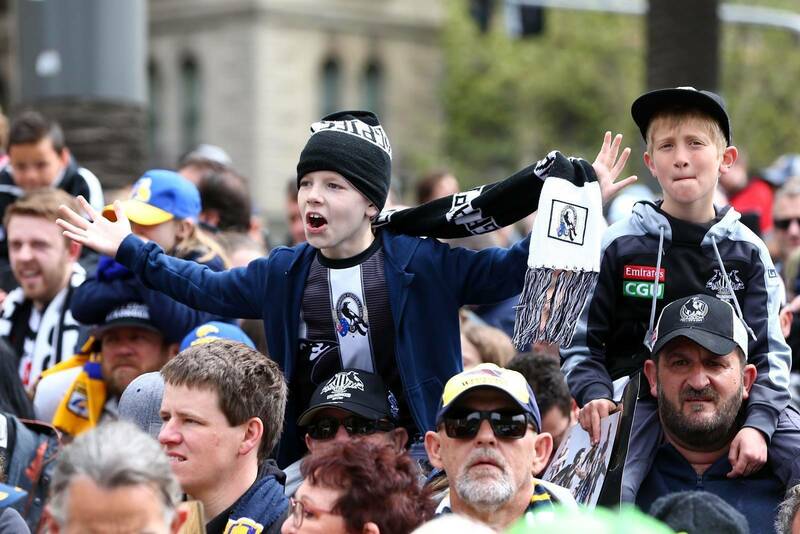 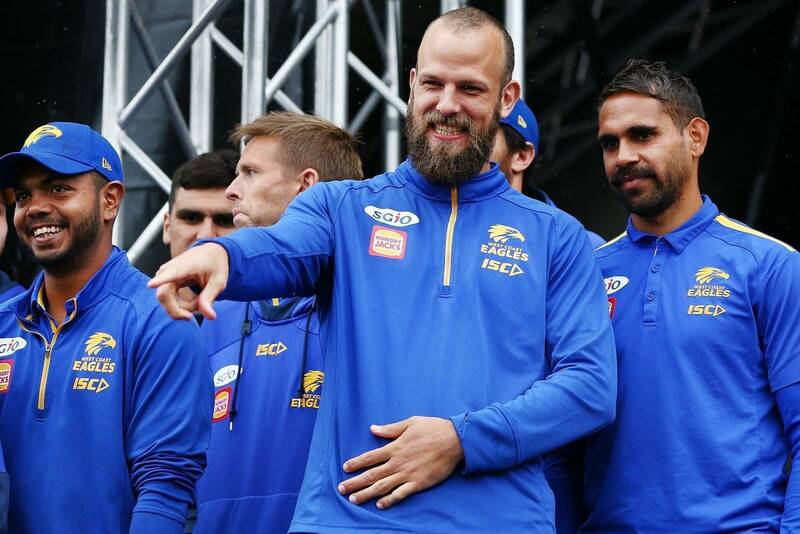 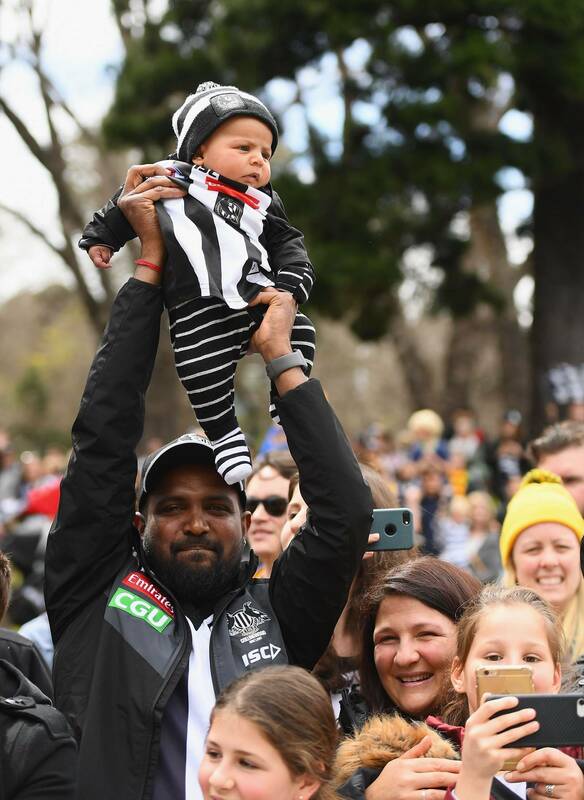 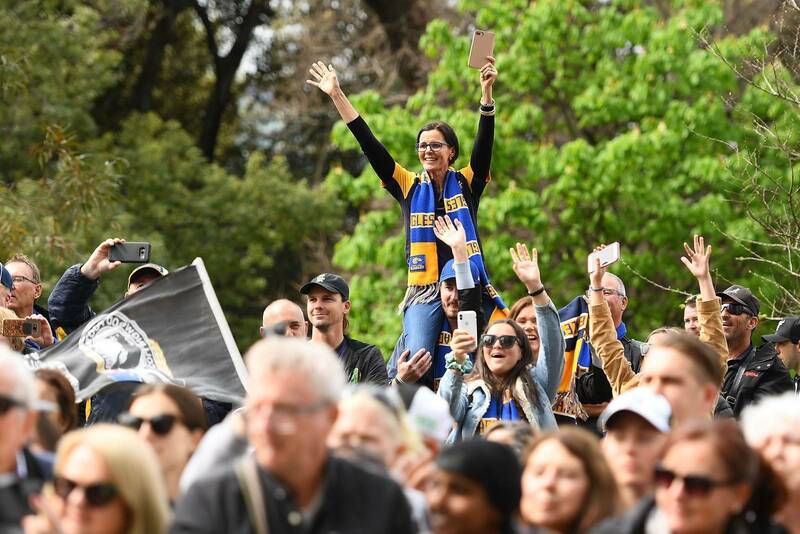 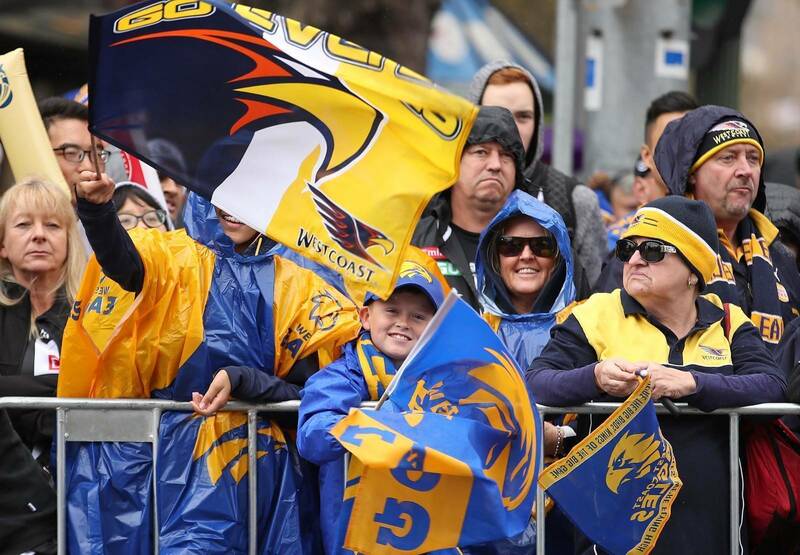 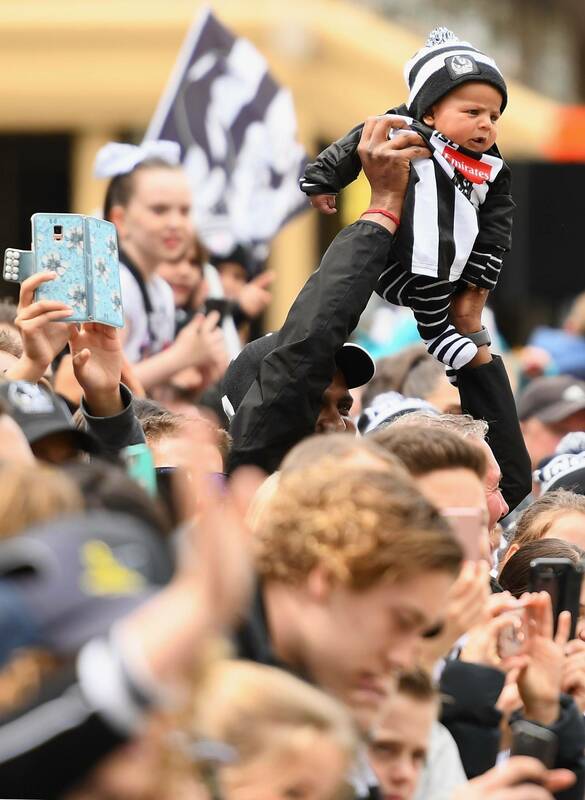 It wouldn't't be Melbourne without a touch of rain ahead of the Grand Final but it didn't't deter the crowds from coming out for the city centre AFL Grand Final parade. 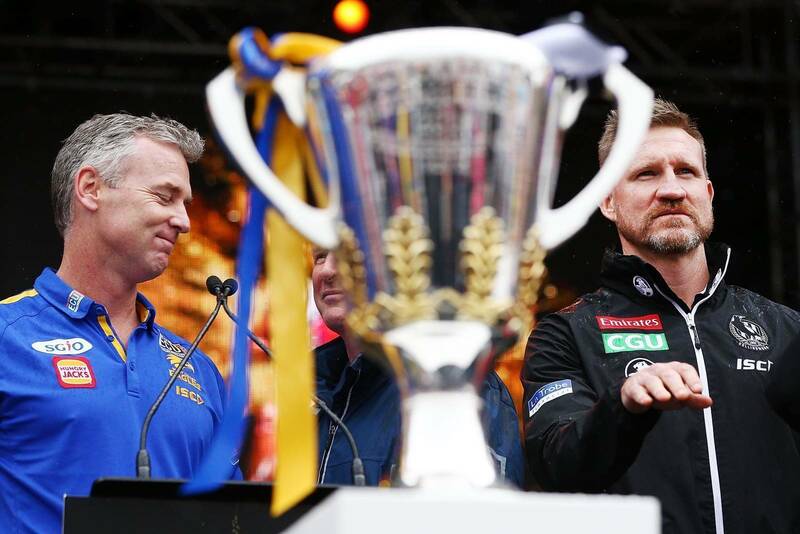 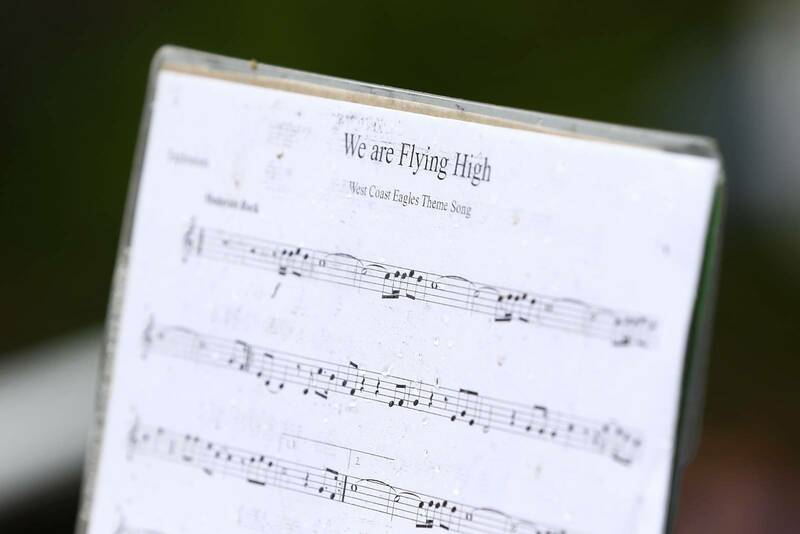 Pics by Getty Images.